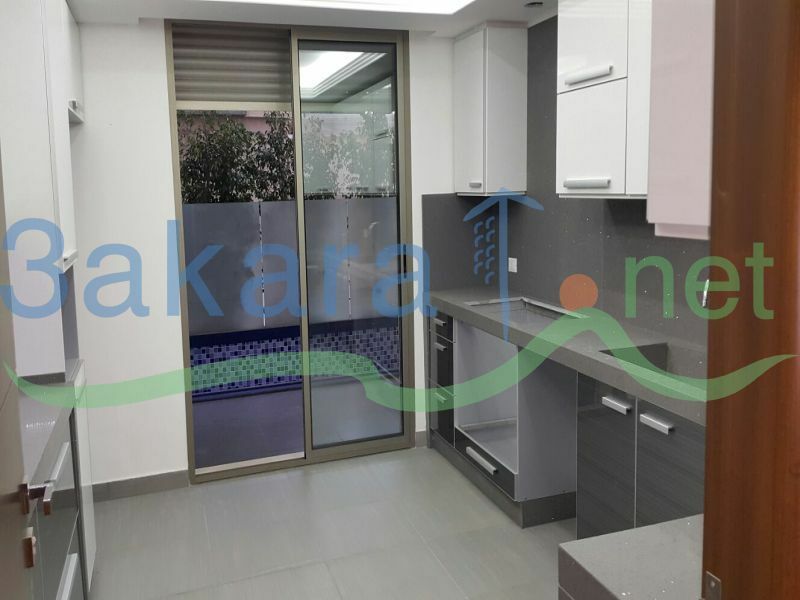 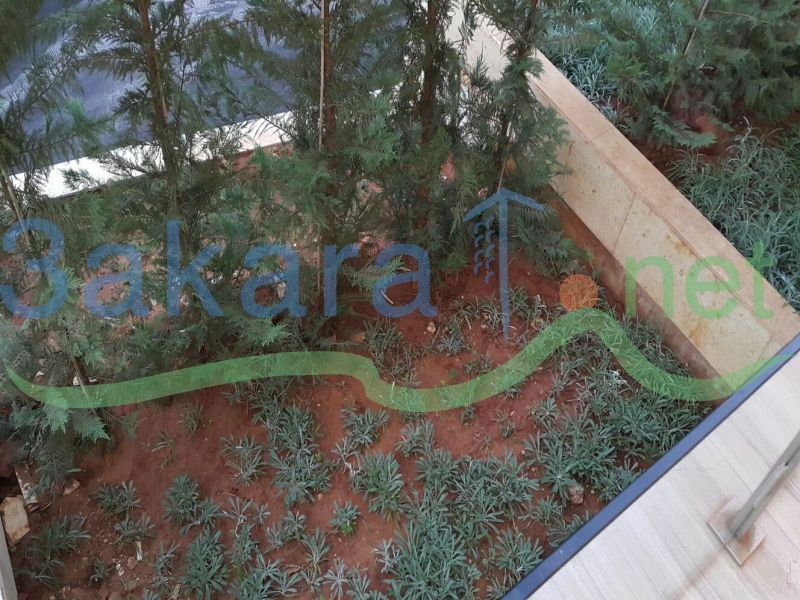 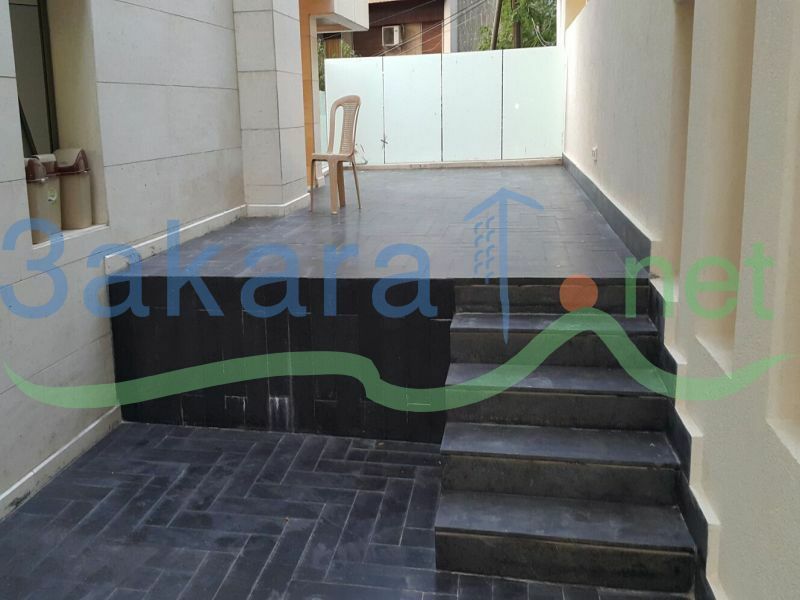 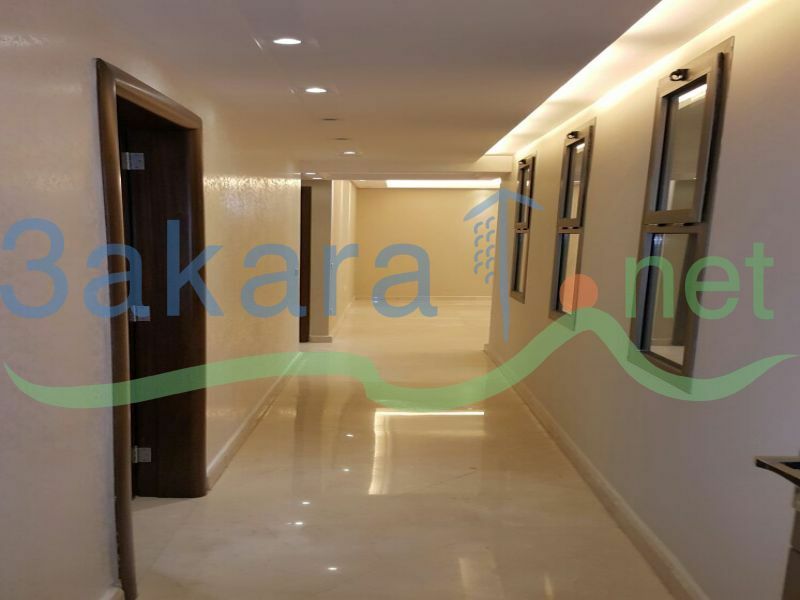 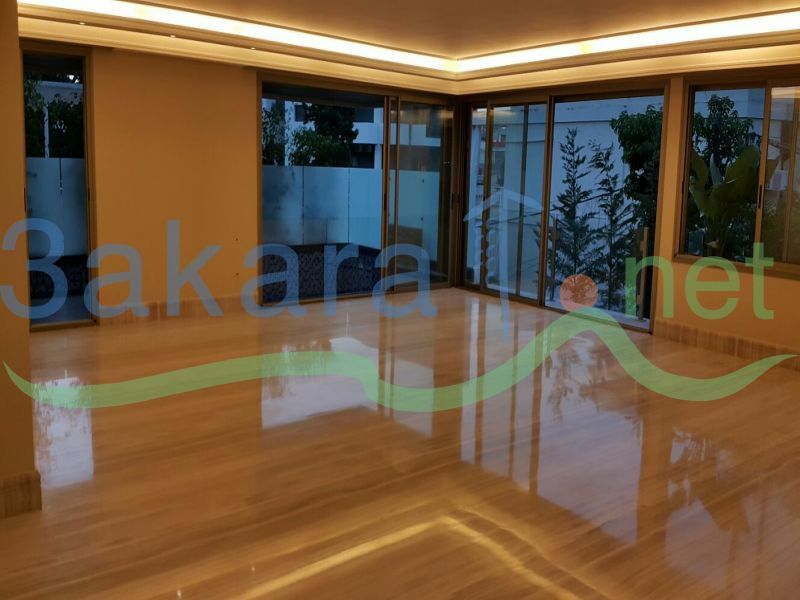 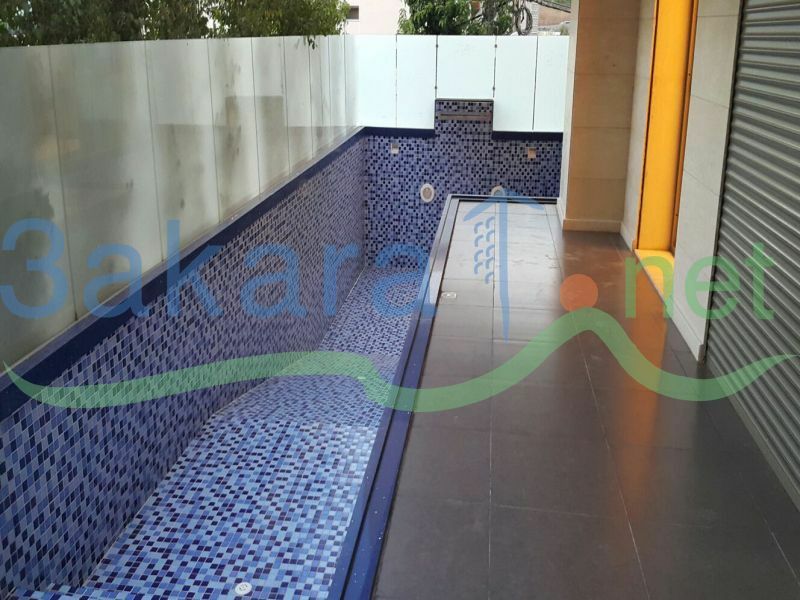 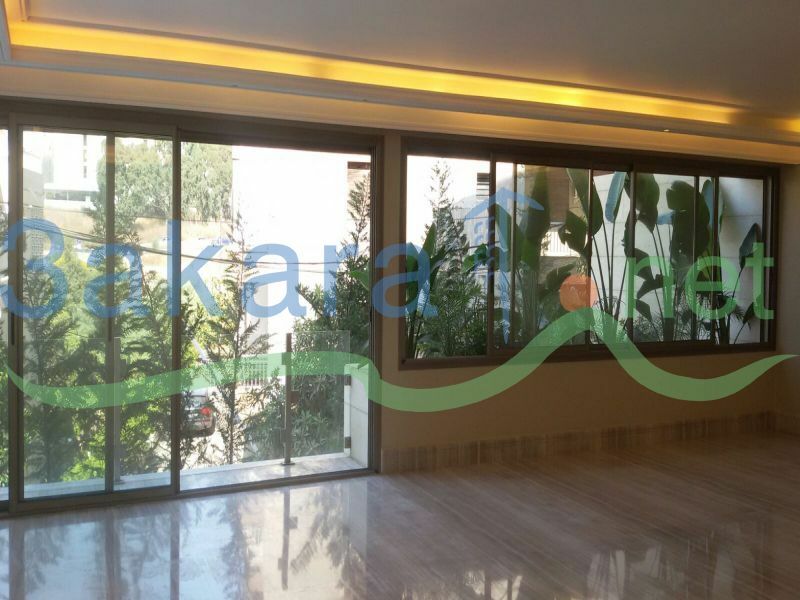 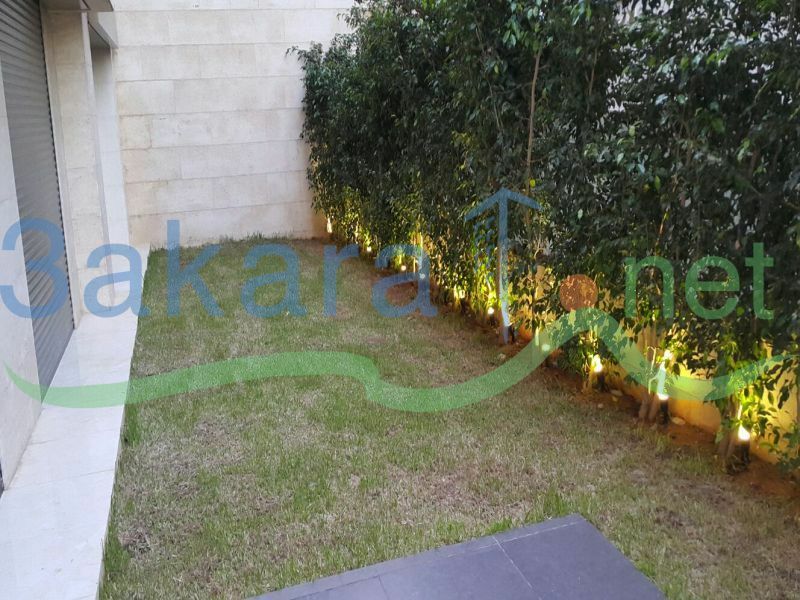 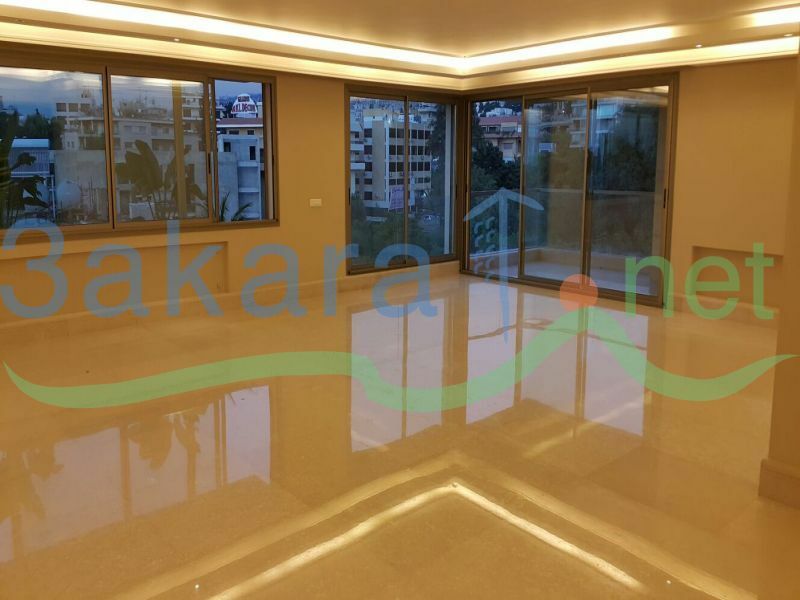 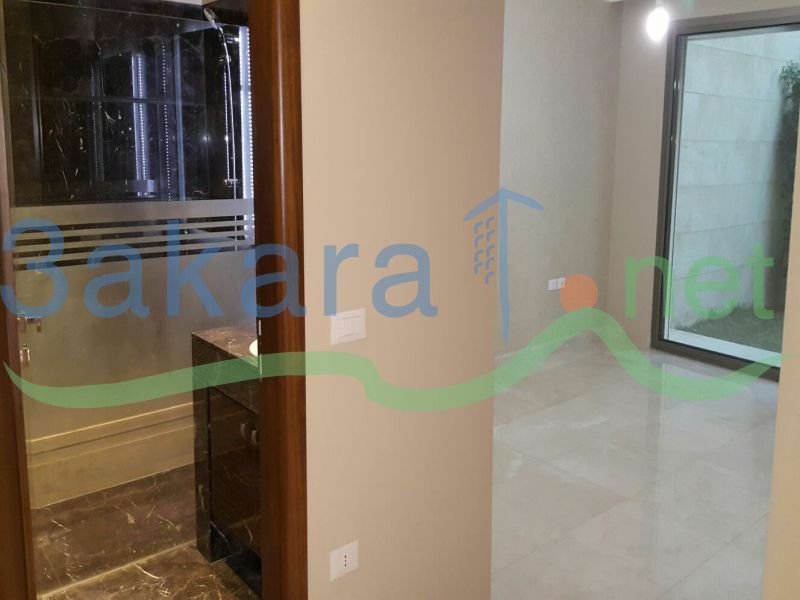 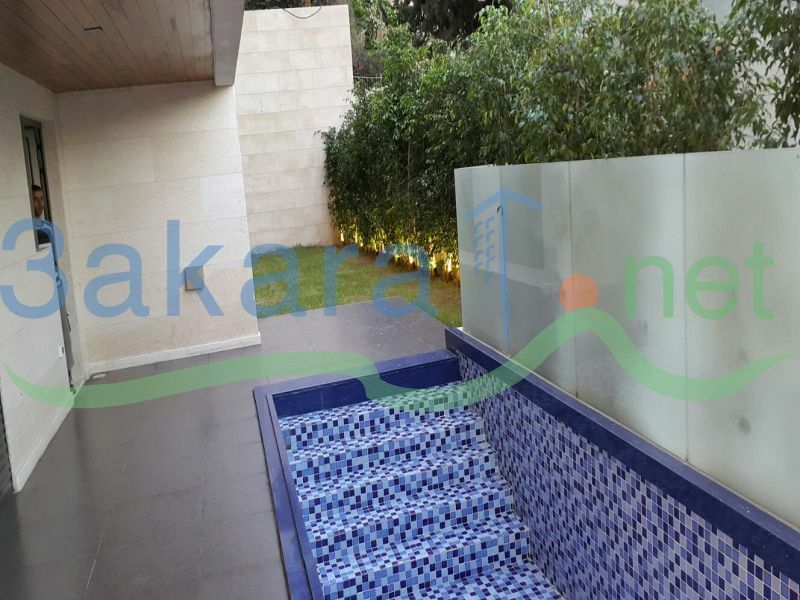 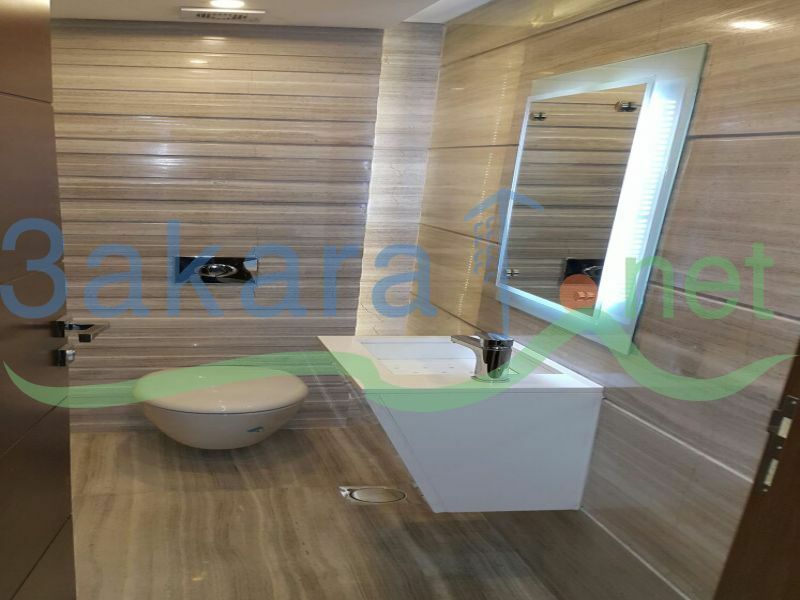 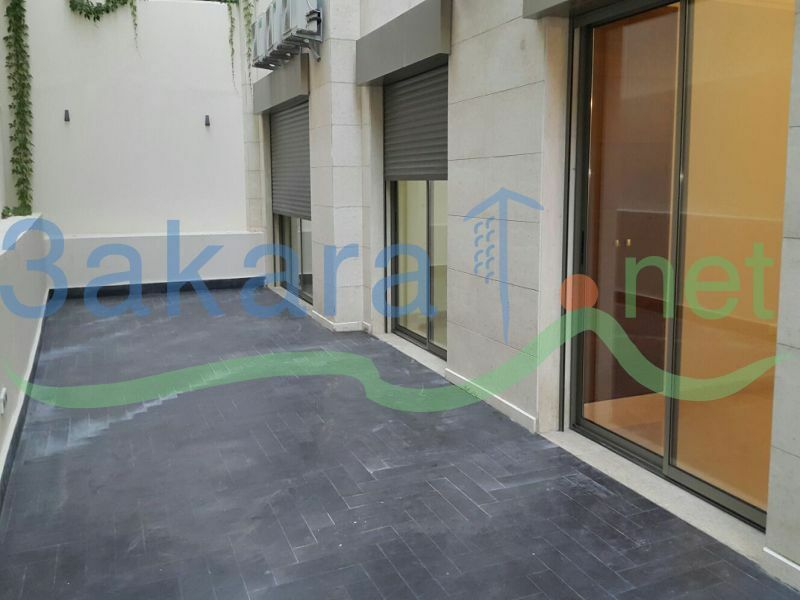 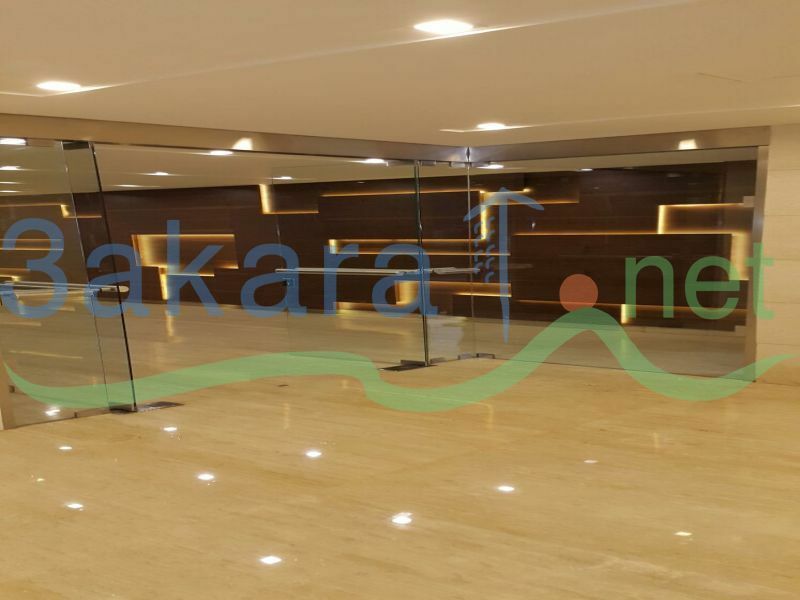 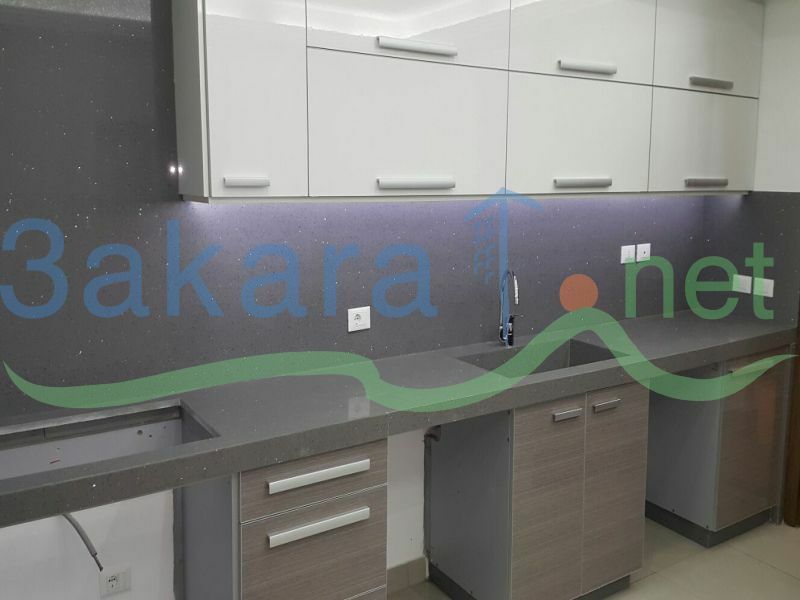 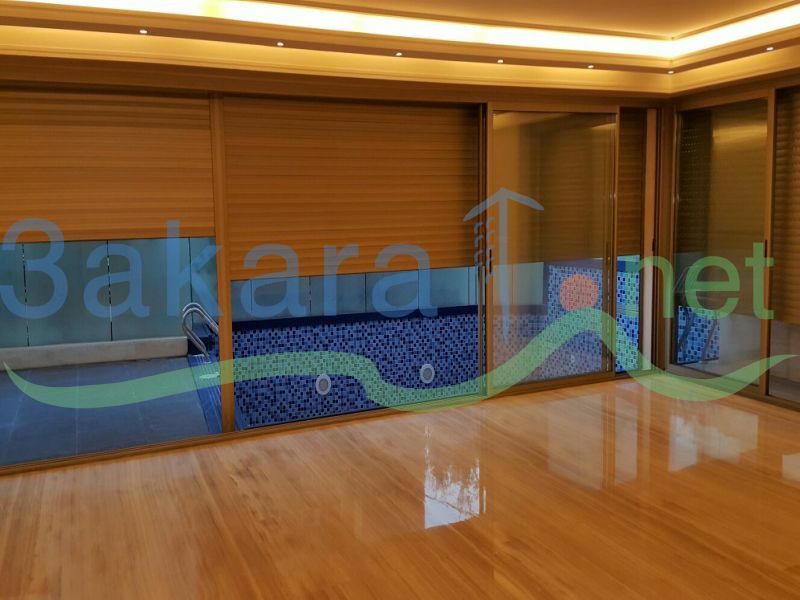 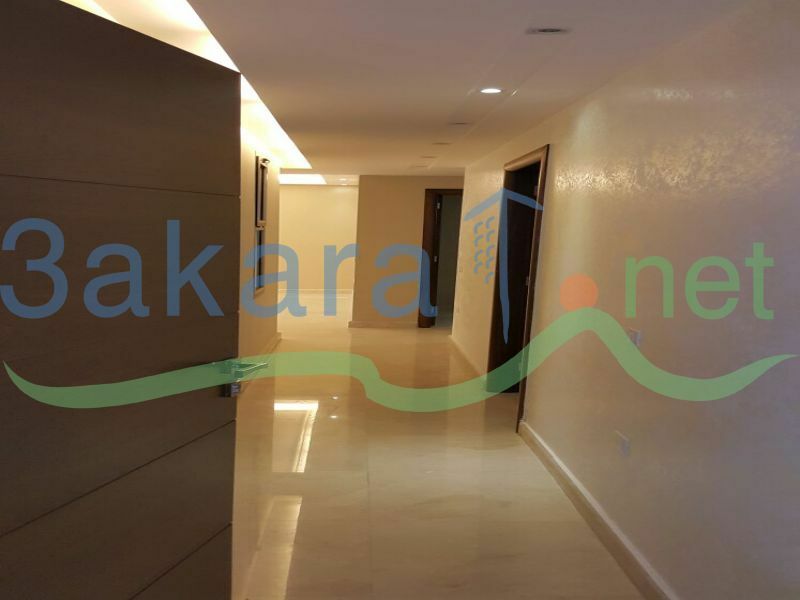 Apartments for sale in Al Yarzeh in a new building: 2 at the first basement first and one at the 4th floor, 340 m2 each apartment, consists of: 2 saloons, dining room, kitchen, maid\'s room, 3 master bedrooms, living room, 4 bathrooms, 2 underground parking, storage room. 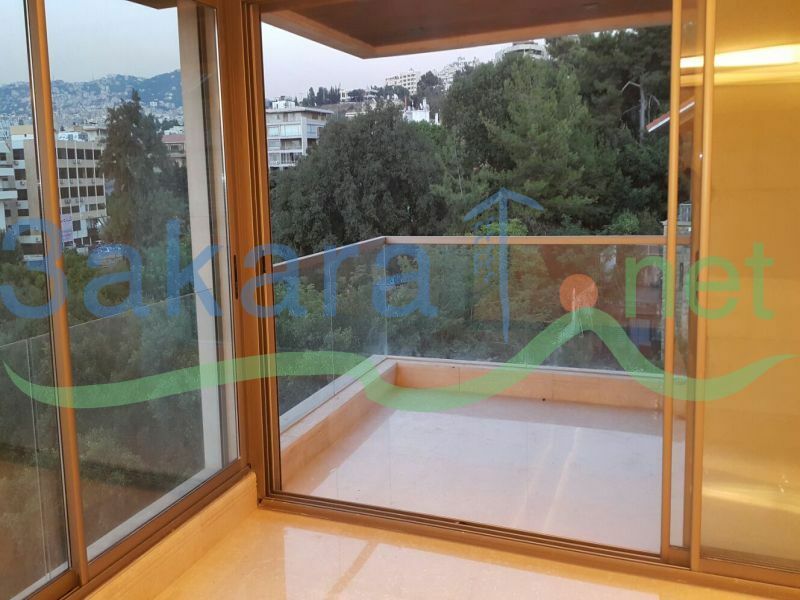 Prices: 4th floor at 915,000 $. 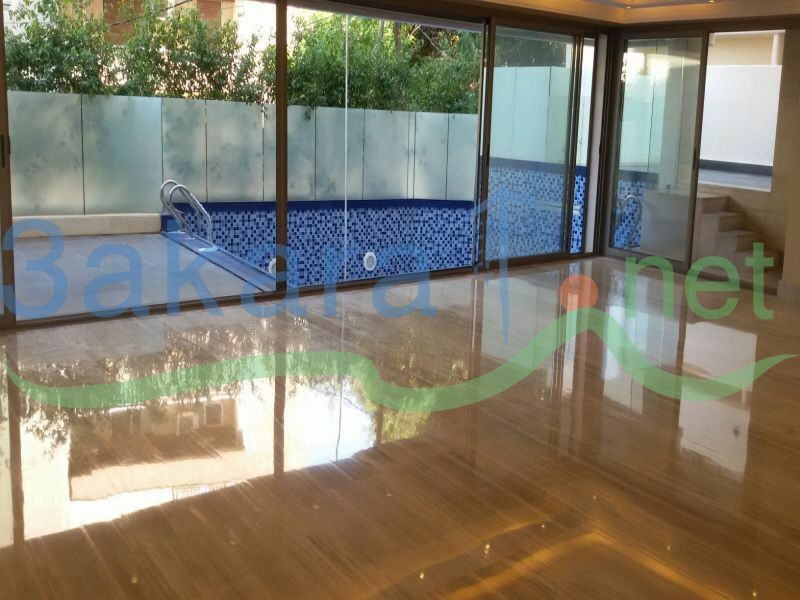 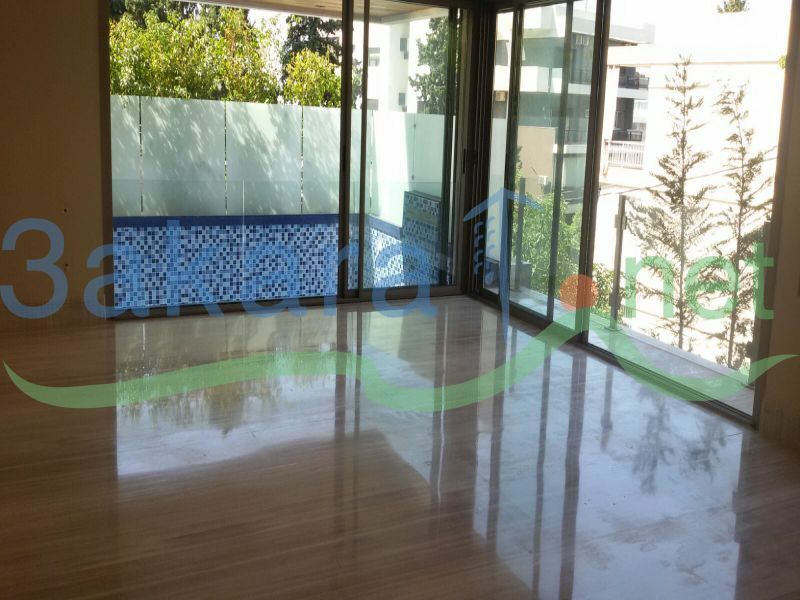 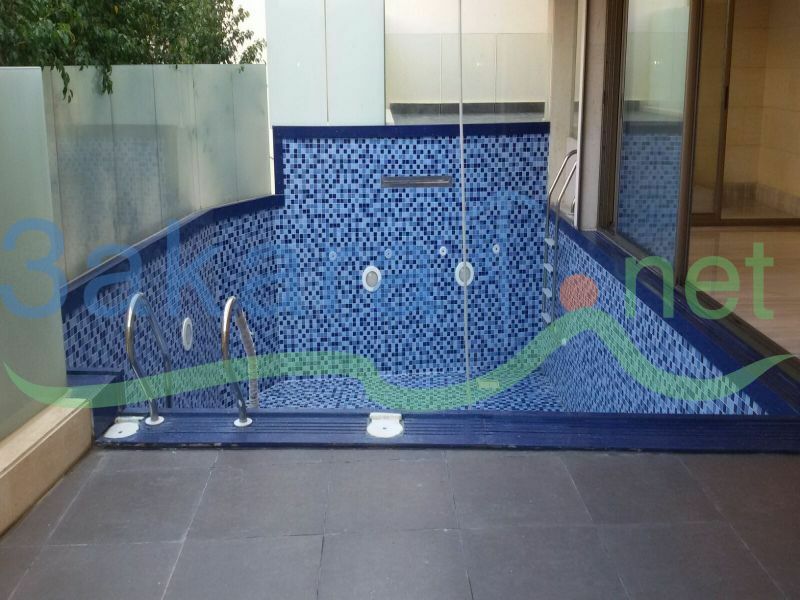 965,000 $ the 2 apartments at the first basement floor with a 100 m2 garden and a swimming pool.